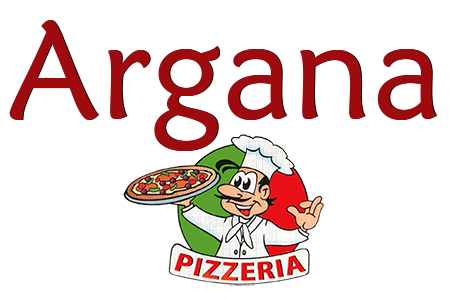 Online ordering menu for Argana Pizza. Try one of our specialty pizzas here at Argana Pizza such as the Super Supreme Pizza, Greek Pizza, or the Taco Pizza. We also serve calzones, sandwiches, wings, and more! We're conveniently located at the corner of 23rd Street and May Avenue. We're near Taft Stadium and Oklahoma City University. Order online for carryout or delivery!